Flu vaccine may only be 10% effective this year? That means 90% ineffective. Tell me more. I am asked frequently by my patients, “do you suggest or advocate the flu vaccine.” My simple answer is no. I do not recommend flu vaccines. I am middle of road on vaccines. Some vaccines are essential. No argument. Tetanus boosters, MMR for measles, mumps and rubella, polio vaccine. In my day we all had smallpox vaccination. That is now history. Now the problem with the flu vaccination is quite different. Every year the current strain mutates or originates in a different vector or region. It is subject to antigenic drfit. There is minor antigenic drift and major antigenic drift. 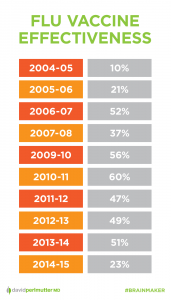 Major manufacturers of the vaccine only have 6-8 months lead times. The current stock is always based on last year’s strain. With the assumption that there are only minor changes. The minor antigenic drift. But it is never identical. In the best of years, the vaccination is 40-60% effective. Or contrariwise, 40-60% ineffective. This year, CDC experts are admitting it will only be 10% effective. 90% ineffective or not worth the bother. So I am greatly puzzled why all hospitals and large institutions mandate the flu vaccination. “It’s better than nothing.” 10% effective is not “better than nothing.” It gives rise to a false sense of security. Staff and patients are protected. No they are not. This is where public safety and good epidemiological policy making collides with individual choice. Here is a news story from 2004. We have not seen significant change since then. WASHINGTON – The influenza vaccine that many Americans clamored for this year was not very good at protecting people against influenza, colds and similar viruses, a preliminary report published Thursday shows. The study is the first attempt to show whether the vaccine that many sought after a flu scare this autumn and winter actually worked. 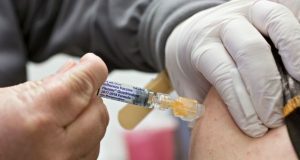 The study of hospital workers in Colorado, a state that was hit early and hard by influenza, showed the vaccine had “no or low effectiveness against influenza-like illness,” the U.S. Centers for Disease Control and Prevention said in its report. … But Sabeti says even though the effectiveness of this year’s vaccine is particularly low, it’s still worthwhile to get a flu shot. Researchers are avidly seeking the “universal vaccine.” That is the Holy Grail. An admission that the current crop of vaccines has been admittedly inadequate. As recently as 1990’s the common wisdom offered was, “there is no treatment for the flu.” That was not true. And it always puzzled me. 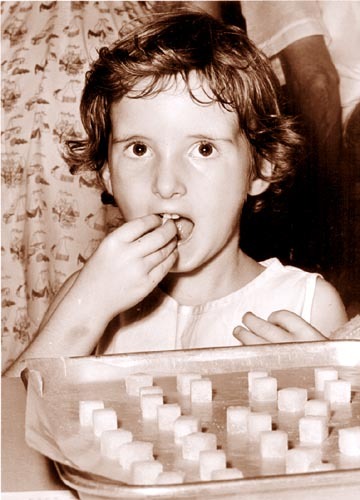 It was quite well known even then that Symmetrel (Amantidine) used for Parkinson’s Disease was effective against the flu. From empirical observations it was noted that Parkinson’s patients treated with Symmetrel were far less likely to suffer the seasonal influenza. I began treating patients in walk-in clinics appropriately. Today we have a new series of anti-viral flu treatments. The most effective is oseltamivir (Tamiflu). A second choice is zanamivir (Relenza). These need to be started in the first 48 hours for maximal effectiveness. A most interesting conundrum. If anti-viral prophylaxis is not indicated for healthy individuals then why is the flu vaccine indicated for everyone? And the debate continues. While there is policy decision-making consensus on flu vaccination, the debate as to the appropriateness of anti-virals continues. I argue here that anti-viral treatment is far more effective per case than vaccination. Thymic Protein A — 1-2 packets three times daily for 5 days. Activates anti-viral t-cell and b-cell immune activity. Excellent question. Typically, she would be considered an adult at this age. The Vitamin D Council would recommend up to 3000 units at this weight for a standard daily dose. The doses we use for viral syndromes are high (attack) doses for a limited time of 5 days. By this logic she could take up to 30,000 units for 5 days. Because our experience with children is more limited, I am more prudent in my recommendations. High dose Astragalus and Thymic Protein A are essentially non-toxic. So my very general rule of thumb is half an adult dose when in doubt with children. This is a nasty flu season requiring aggressive therapeutic approaches. 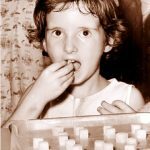 Would these supplements be appropriate for a 10 year old girl (70 lbs), perhaps at a reduced dosage? An excellent question. Since I am seeing shingles (herpes zoster) more frequently in the last 10 to 20 years, I tend to agree with vaccination. Shingles has a variable course but can be quite painful and protracted. There is no magical nutritional preventive for shingles, other than high-dose vitamin D and possibly avoidance of high-dose arginine. Most common nuts are high in arginine. The official recommendations are conflicted. I would personally agree with this recommendation. Starting Tamiflu within the first 24-48 hours of initial symptoms. Sometimes you do not know whether you are suffering from the flu or a bad cold. In which case Tamiflu may be unnecessary. On an individual basis I would agree with this recommendation. Alternatively, I still adhere to my time-tested recommendation of high-dose vitamin D, high-dose Astragalus and thymic protein A. The Sep 2017 issue of LEF magazine describes a protocol to stop colds and flu which includes the prescription drug Tamiflu, in the dose of 75mg twice a day, and which should be started within 24 hours of flu symptoms. What are your thoughts on this? Could it be considered alternatively or additionally? 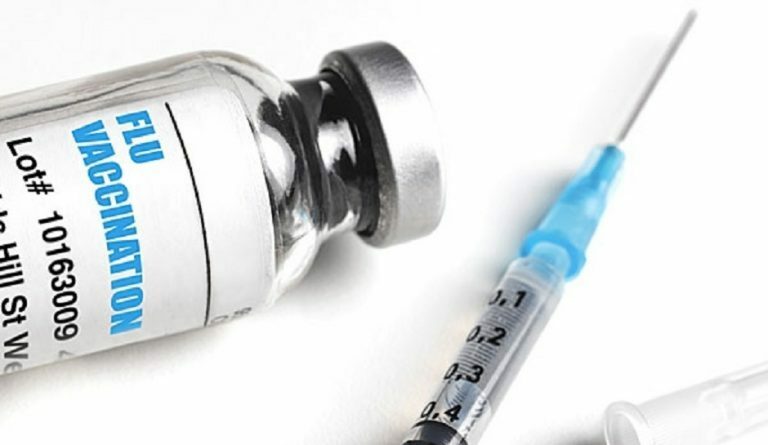 What are your thoughts about a vaccine for shingles? Thank you for a kind response. I really appreciate all comments. A thoughtful concise article. I really like the “novel approach”. Thank you! Excellent question. 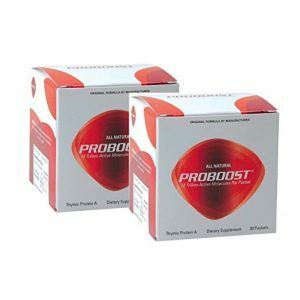 Pro boost is usually reserved for acute infections. What we mentioned in the blog is a high dose. If taken on a regular basis you can reduce the dose to 1 to 2 packets daily as a preventive. We also recommend a lower dose of Astragalus as a preventive. 500 mg daily. 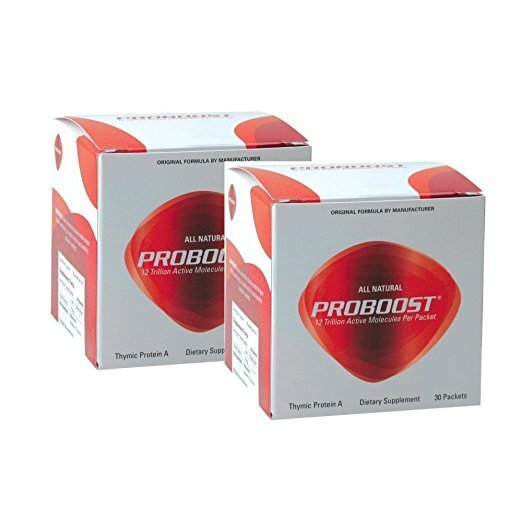 Always keep a box of Pro boost at the ready! The sooner you take it the more effective it is. Thank you again for an excellent question. Thank you for the “novel approach” should one get the flu. ProBoost appears to be something that some folks take on an ongoing basis. Would this makes sense to do during flu season to help avoid getting the flu in the first place? If so how much should one take?